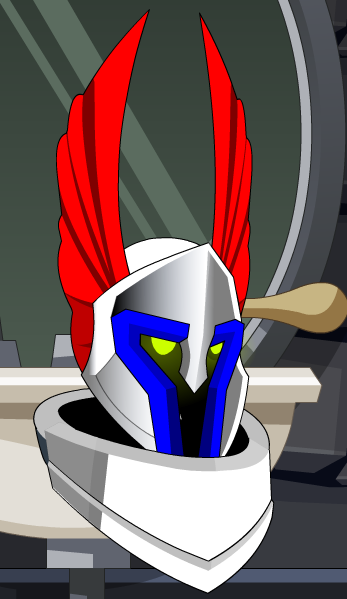 Helmet is Color Custom to Base Color. Visor Trim is Color Custom to Trim Color. Wings are Color Custom to Hair Color.